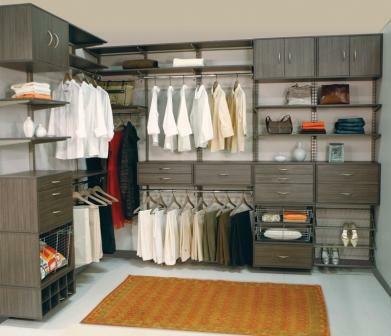 Browse through these examples of closets that can be designed using our closet lines. 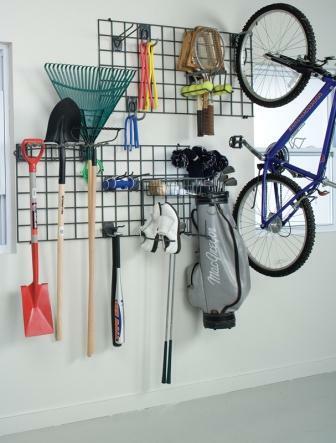 There are many different types of components and accessories. 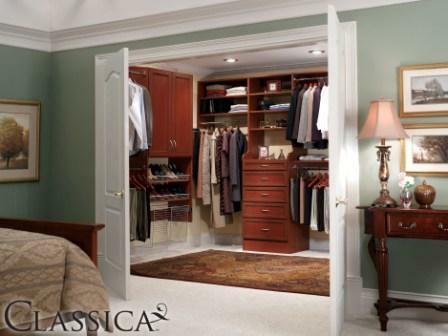 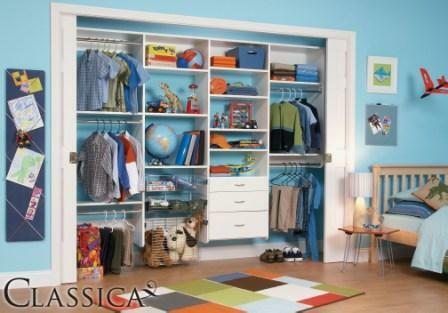 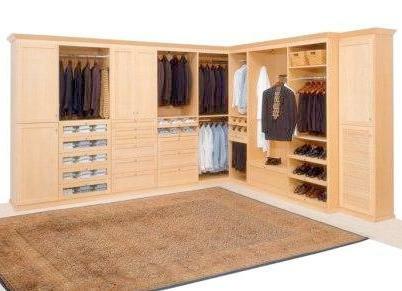 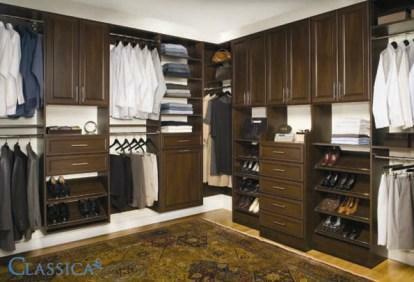 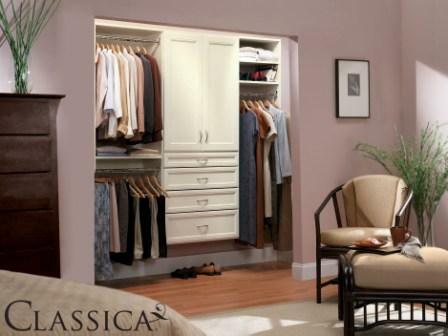 We will custom design your closets to suit your particular needs! 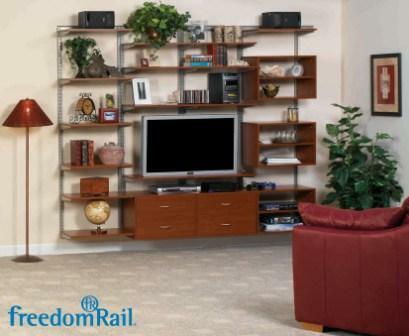 freedomRail® by Organized Living adjusts easily to the growth of the child. 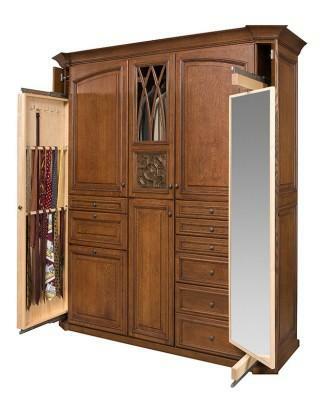 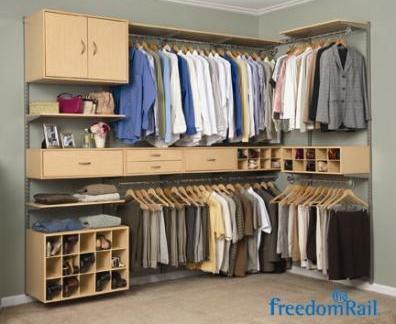 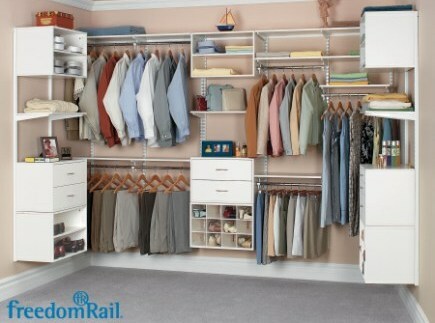 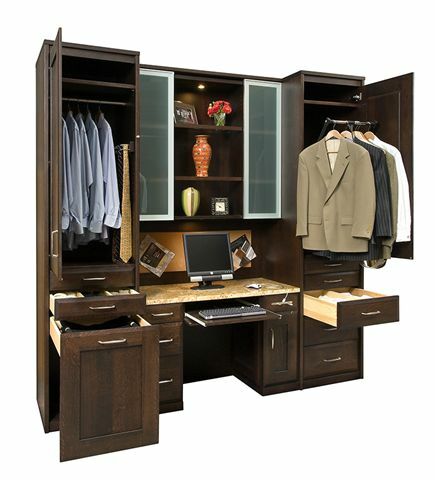 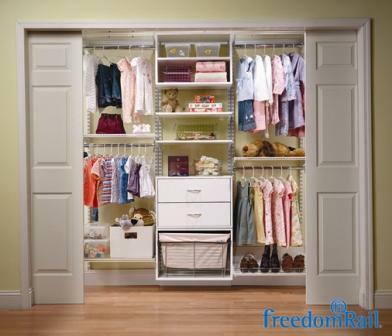 Organized Living's freedomRail® is perfect forany size closet. 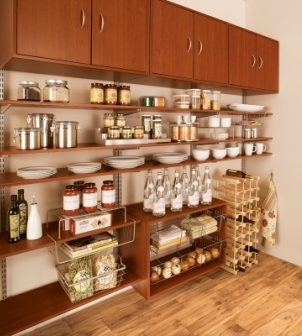 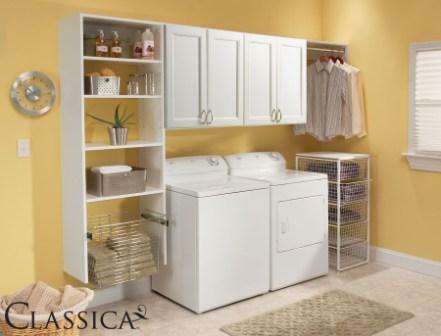 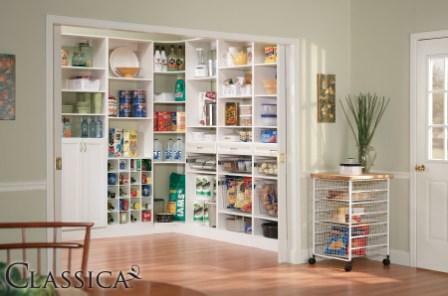 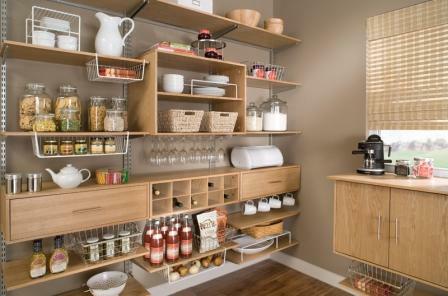 Organized Living's Classica® pantry in white. 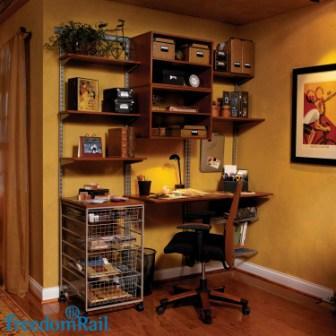 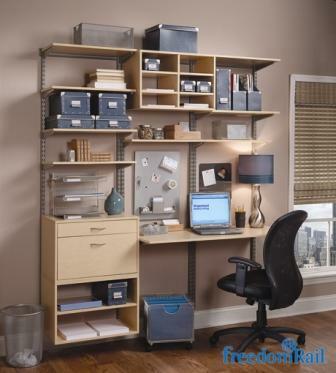 A home office with freedomRail® by Organized Living in maple. 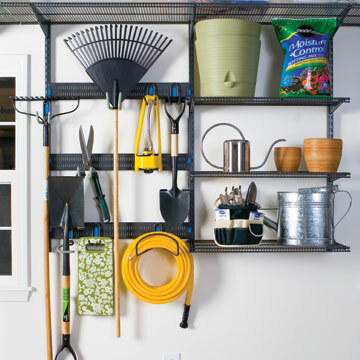 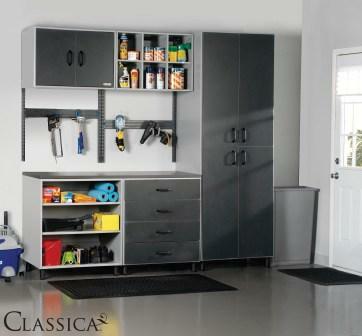 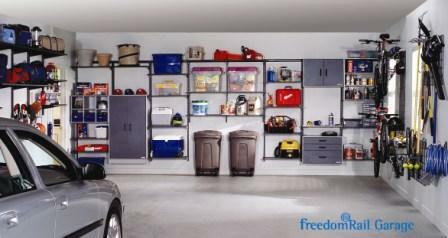 Have a place for everything--even the car-- with freedomRail® Garage by Organized Living!